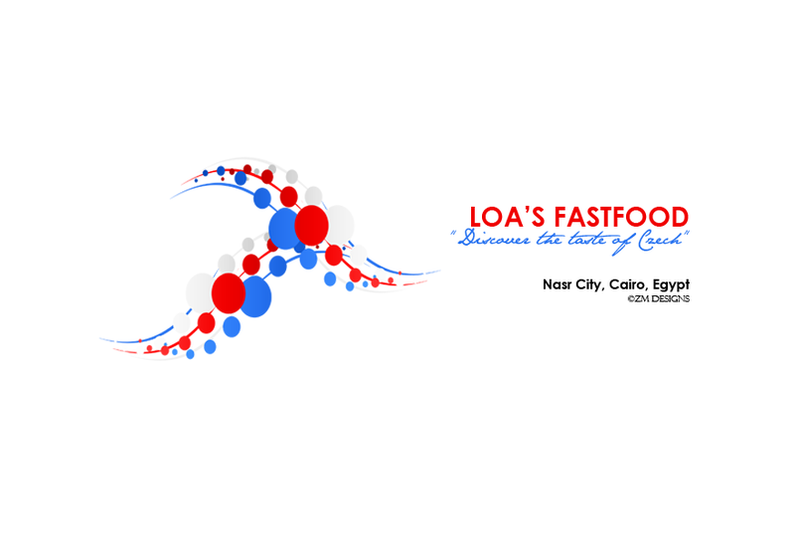 Loa's Fastfood. Its a logo design that i made for my twin sister from Czech Republic. She plans on having a fastfood chain in Egypt with the Czech traditional foods. 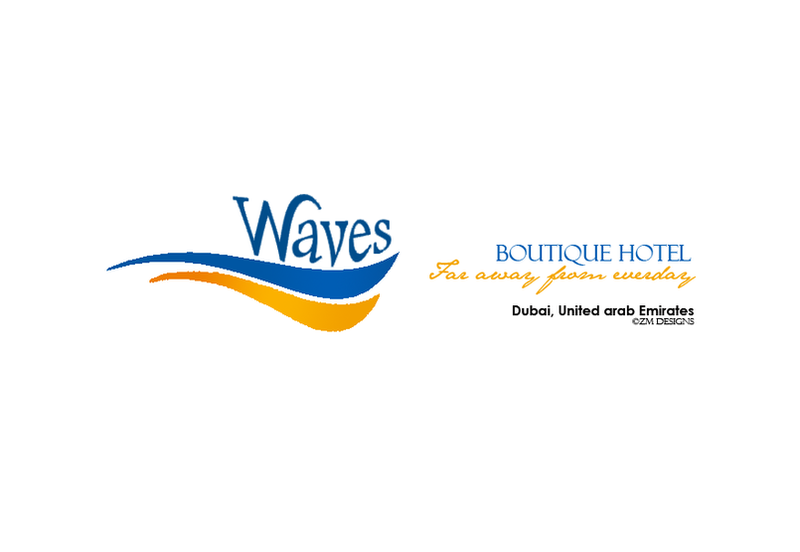 Waves Boutique Logo This is for my friend in Dubai, who asked me to make a logo for her. It's for her project in her University. 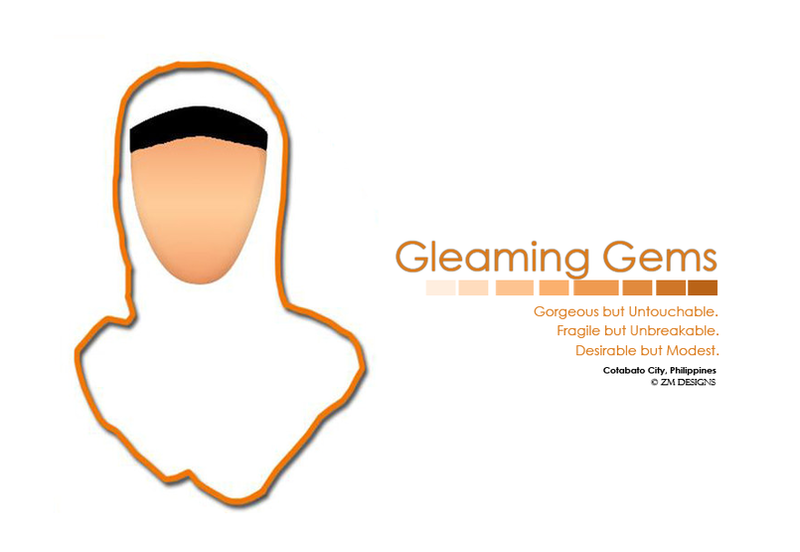 Gleaming Gems Logo It's the official logo of a Muslim magazine in the Philippines. 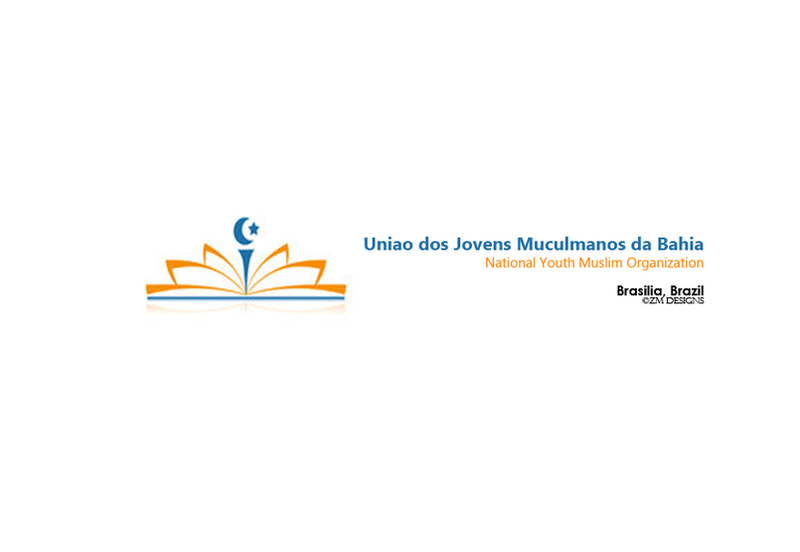 UJMBA Logo A logo design I made for my friend Mona, who is the current president of the Muslim Organization. 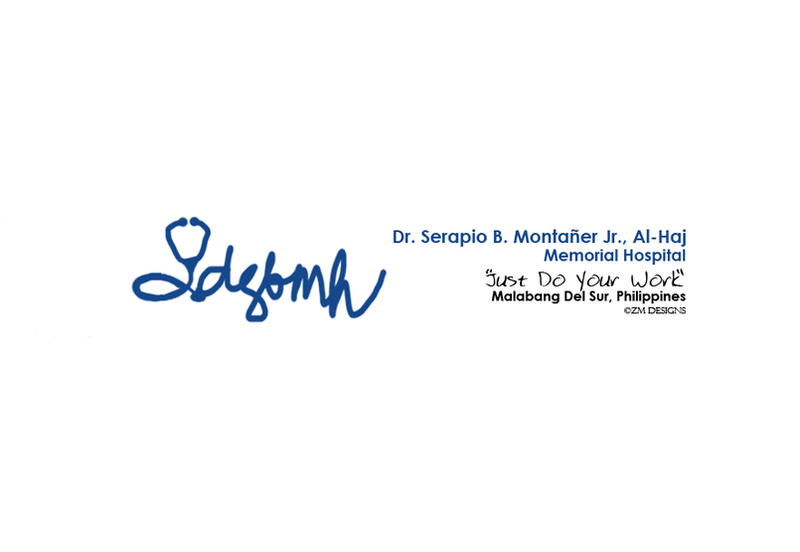 This is a logo that i made for my uncle, who is the owner of the said hospital.